A nice gift pack of kangaroo toiletries. 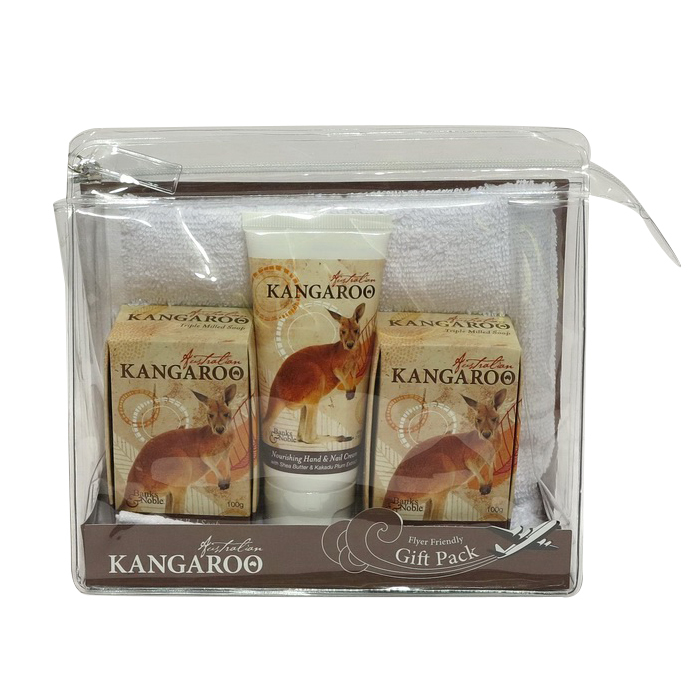 The gift pack contains 2x 100g kangaroo soap, 1x kangaroo handcream, and 1x plain cotton face cloth in a clear zipper bag. 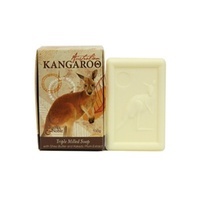 Australian designed and made soap and handcream. The face cloth is manufactured overseas. A nice gift for a friend or family member. 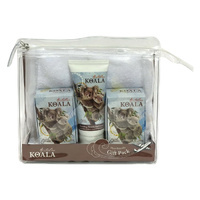 Help other Australis Gifts users shop smarter by writing reviews for products you have purchased.